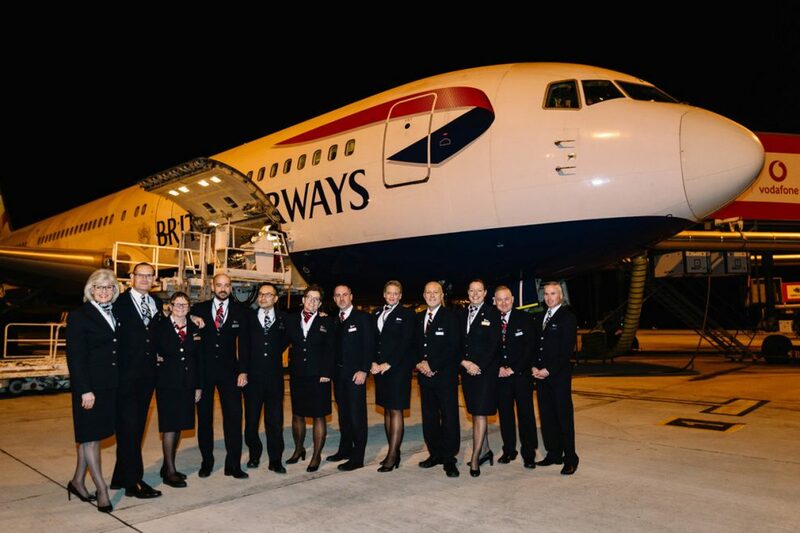 British Airways held its last commercial flight with a Boeing 767 on Sunday (25). The final jet journey took place between Larnaca in Cyprus and London, marking the end of a nearly 30-year career with the company. The Boeing aircraft debuted in British colors in February 1990 and the airline has a total of 28 aircraft. 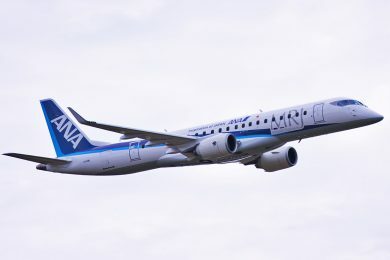 Since then, the company’s fleet has completed more than 425,000 commercial flights. The busiest route of the jet with the British airline was between London and Frankfurt, Germany, with more than 15,000 flights. The variant used by BA was the 767-300ER. 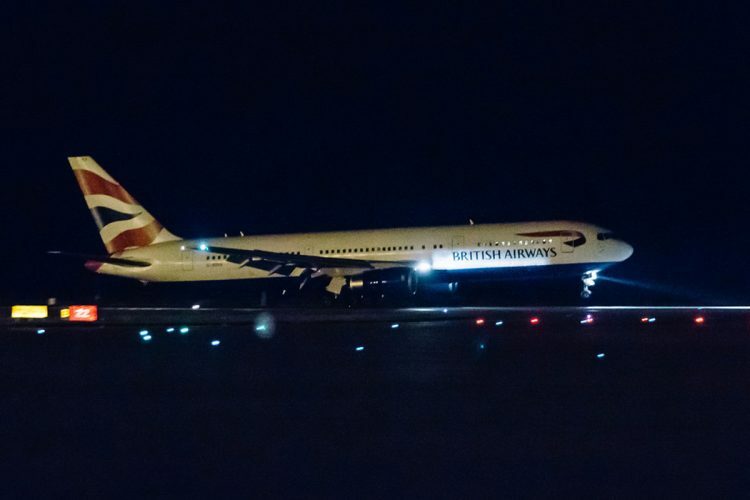 The 767’s career with British Airways began with long-haul routes, such as flights to New York and Abu Dhabi, and in recent years the company has adapted part of the fleet for short-haul flights across Europe or even domestic routes. The final 767 commercial flight took place on aircraft reg G-BZHA. 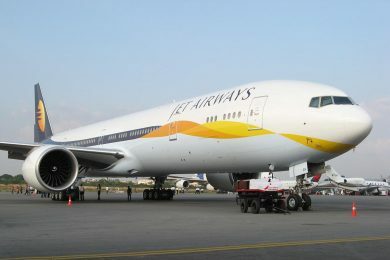 This jet has been operated by the company since 1998 and has traveled about 23 million miles and carried something around 4 million passengers on 23,000 flights, according to British estimates. 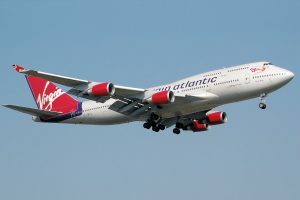 The aircraft had also made 900 flights from London to Larnaca, but its most popular route was the flight to Athens, Greece, where it landed 1,275 times. “The 767 has been a brilliant part of our fleet, flying some of our most popular routes and giving customers what an industry-leading service in its time. 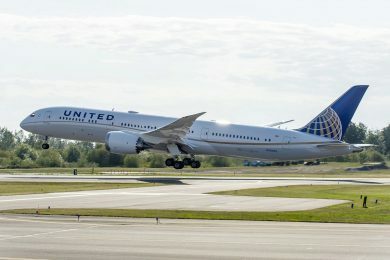 It is fitting that the 767 leaves the fleet, we take our 30th delivery of another industry-leading aircraft, the 787, which offers customers an exceptional experience in the skies,” said Captain Al Bridger, Director of Flight Operations. One of the most popular long-distance jets in the 1980s and 1990s, the Boeing 767 is moving in the next few years for its farewell in commercial aviation. 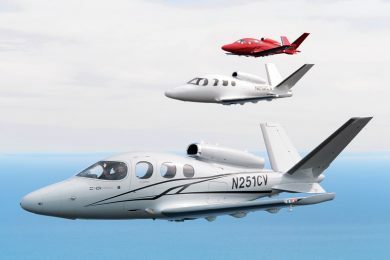 With more than 1,000 units produced and a long career with hundreds of airlines, the jet has the characteristics desired by airlines, which need long-range twin-engine aircraft, but it is not as efficient compared to newer aircrafts such as the Airbus A330 and A350 or even 787. The aircraft career, however, is still far from over. 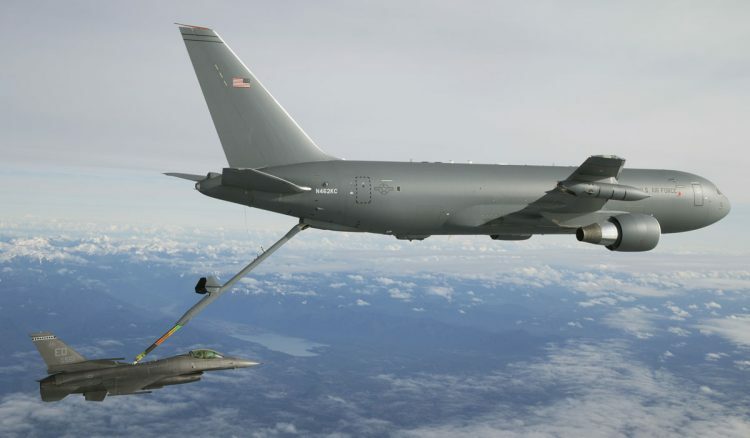 The aircraft assembly line continues to be active and currently produces cargo-carrying and military-use versions like the new KC-46 Pegasus air refueler. The 767 newly retired commercial aviation may also continue flying for a few more years converted to carry cargo, with a capacity of more than 50 tons. 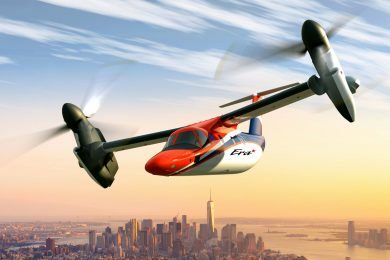 The process of adapting the aircraft is offered by Boeing itself and other specialized companies in the industry.